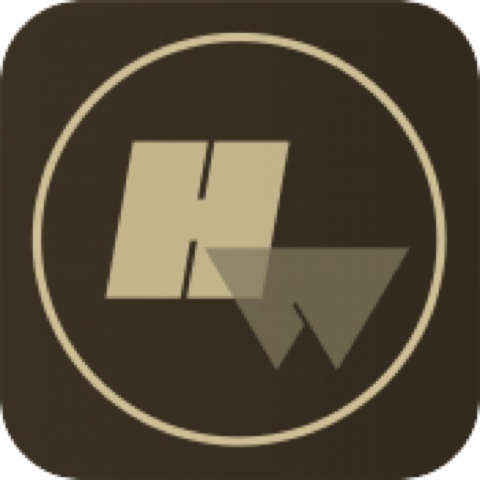 I haven't posted about free content based apps for quite a while. There are a couple of reasons for that. My first and main reason is that I think at KPS we have more than enough content based apps now and definitely should be focusing on the creation apps. The other main reason is that with fantastic apps like TinyTap, Zondle, Book Creator, Explain Everything and so many others, teachers from all year groups can create content that is better than any ready made app because it is differentiated and contains exactly what they what to teach. My final reason is that if a teacher wants to find an app for particular content they are better off finding it for themselves. Having said all of that I am including two literacy apps today that are currently free. These are both fun apps that would be suitable for extension. 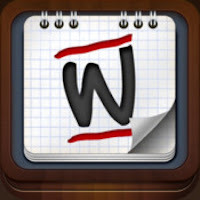 Wordly is a Boggle style app in which you have to use available letters to make as many words as you can. The other is Hollow Words which is a Catch Phrase style game.